When our first son was born thirty years ago, the Boys will be Boys Club knocked on our door, pressuring me to raise our son to deny, blame, and bully his way through life. I chased them away, explaining that way of thinking was not welcome in our home. I knew that boys turned out to be what we expected them to be. This house had unanimously decided that our son would remain connected to his feelings, his sweet tenderness, and his innate wisdom. I had experienced what happened to men who had been forced to pretend they were tough. They ended up angry, broken and lonely. With the help of cereal boxes and duct tape, my son made “angry boots”. When he felt mad, frustrated, or upset, he put them on and stomped around the house. “I feel mad today!” he shouted at the curtains. “I’m sad,” he cried to the door knobs. “My feelings are cranky,” he told the banister. When he emoted, the entire house listened. We knew acknowledging his feelings was important. We wanted him to build an emotionally sturdy foundation made of self-worth, pride, ambition, creativity, resilience, and self-awareness. We knew that paying attention to his inner life where his hopes and dreams, sadness and fears, helped him develop confidence, compassion, and empathy. When my second son was born, the Boys will be Boys Club showed up once again, insisting that I cave to the ways of the world and raise my sons as they dictated. I refused to succumb, claiming my sons would respect themselves and others, have the maturity to admit their mistakes and apologize for them, and win without either harming themselves or another. The Boys will be Boys Club laughed at me, sneering it would never work. I persevered. Changing the culture is messy. Just like a fall house cleaning, we dump drawers, empty closets, and clear off shelves, determining what beliefs no longer serve us and need to be disregarded. 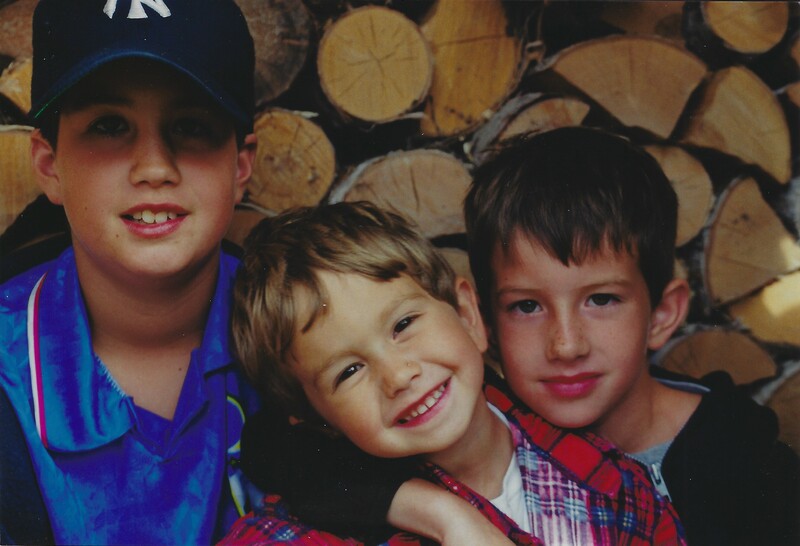 When my third son was born, the Boys will be Boys Club stormed our home, demanding I surrender and do as they say. I dug my heels in, scorning them for creating a culture that forces boys to wander in darkness, separating them from their essence and inner wisdom. I refused to tease my sons’ sensitivities away. I wanted them to be kind to all living things. I wanted them to know they would be held accountable for their actions, understanding their past comes with them, and that their effects are cumulative. I refused the Boys will be Boys Club because it robs boys of growing up to be men who can express their emotions comfortably, explore their strengths and their personality in ways that are true to them, not in ways that society believes they should be. When we listen to our heart, we know each of our sons has their own song to sing. Teaching them to be kind, loving, and respectful men is not only helpful to all of us but to them as well. The 5 Most Effective Ways to Assure Your Kids of Your Love Amidst Sibling (and Other Forms of) Rivalry.